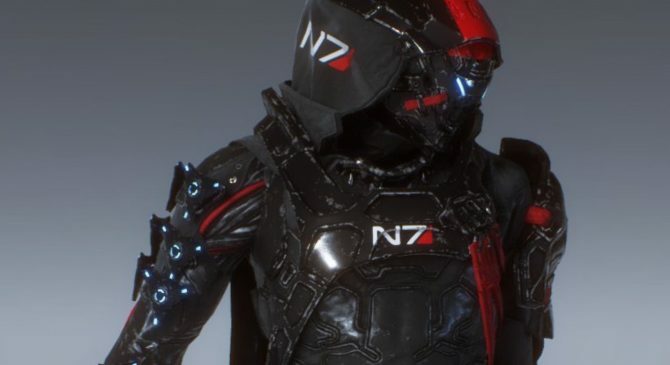 BioWare Lead Developers Reaffirm That the Mass Effect Franchise is Still "Very Much Alive"
After the disastrous release of 2017’s Mass Effect Andromeda, many began to worry about what the future would be for BioWare’s space-faring RPG saga. With the prospect of Anthem being the studio’s next venture followed by a fourth Dragon Age game, it seemed like it might be quite a long time until BioWare ever got back around to creating a Mass Effect game, if ever. Luckily, BioWare heads Casey Hudson and Mark Darrah have now assuaged those fears in some new comments. Speaking to Polygon in a new long-form conversation about what has transpired at BioWare over the past few years, Darrah and Hudson spoke candidly about Mass Effect and its future. In the most basic sense, Darrah and Hudson confirmed that Mass Effect isn’t going anywhere despite the missteps in Andromeda. Hudson’s final point though in that statement is likely the only hold up with the potential of a new Mass Effect game. After launching Anthem at the end of this month on February 22, BioWare will still actively be supporting their newest IP for the long haul with free content updates. 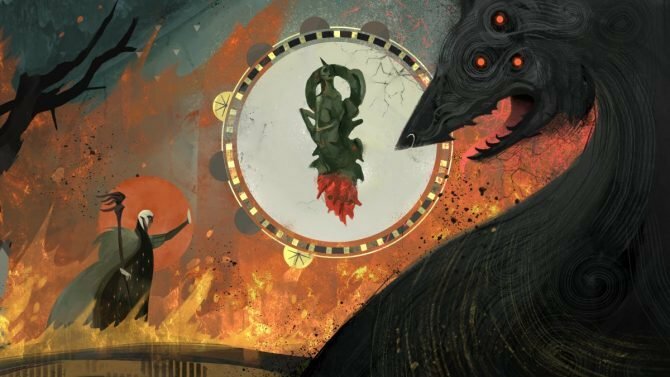 Even those that move on to another project after Anthem’s launch though will assumedly be working on the recently unveiled Dragon Age 4 (title still pending) for the foreseeable future. 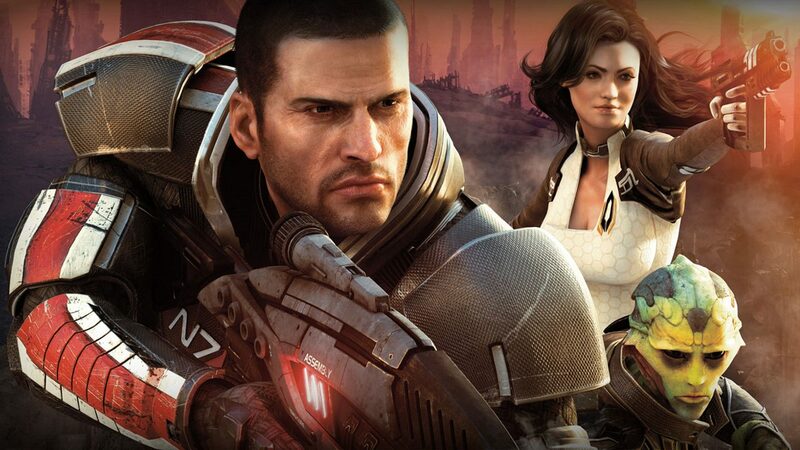 So even if BioWare does want to return to Mass Effect, the prospect of doing so in the near future seems unlikely since the studio’s future commitments already seem to pretty much be set in stone. Still, it’s good to know that there are likely active ideas being discussed for what Mass Effect could become in the future. 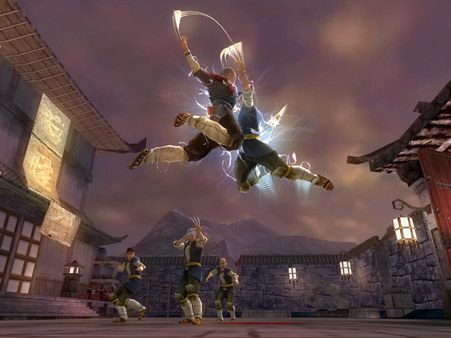 Even though we may not see it any time soon, I for one am excited to know that one of my favorite franchises of all-time will potentially return one day.